Summer Season is now over and Cross Country is coming. 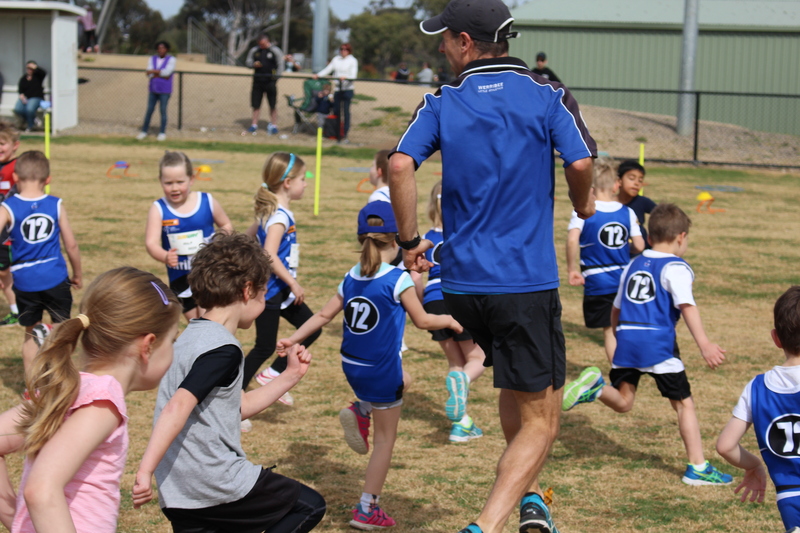 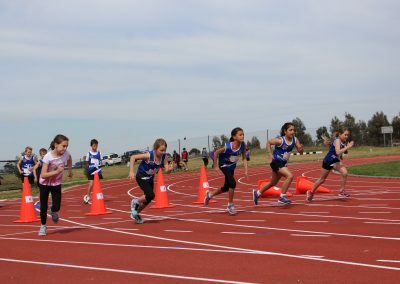 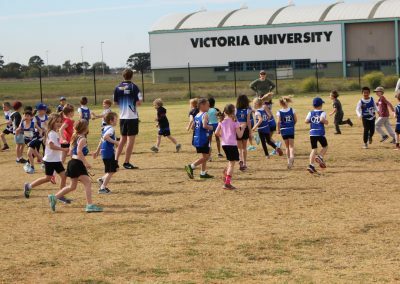 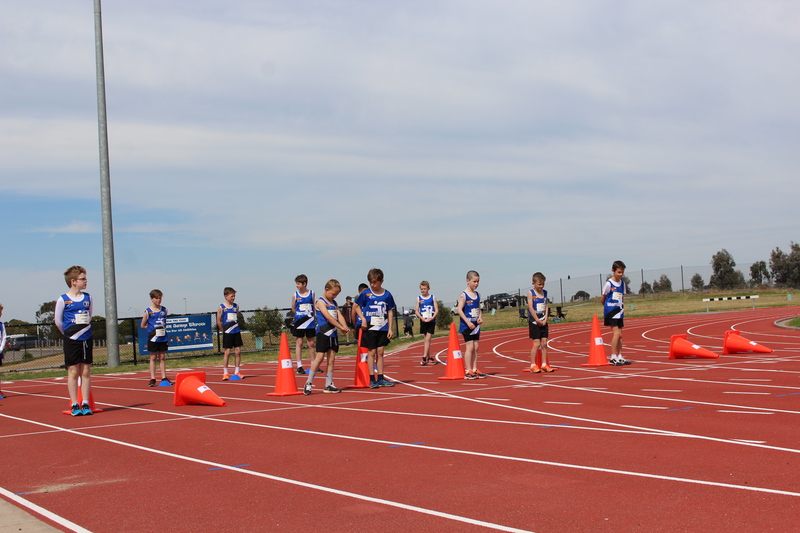 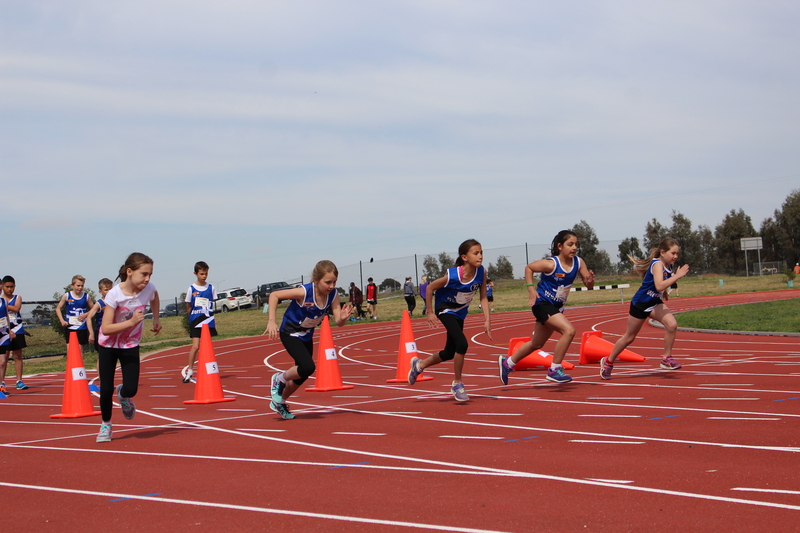 The 2019 Cross Country season starts on Saturday the 27th of April at Presidents Park for our Registration Morning and run. 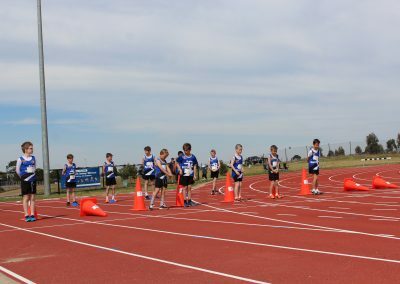 Cost is only $25 per 2018/19 registered athletes or $80 for new athletes. 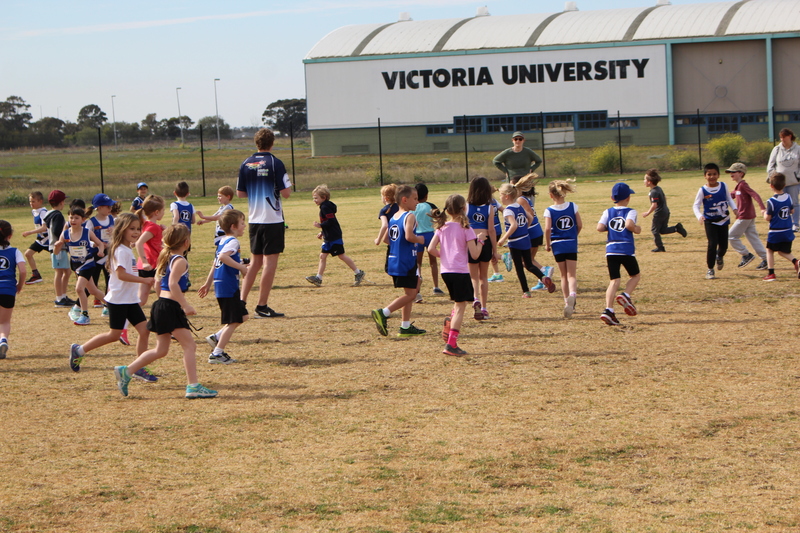 Just like the last few seasons we will be running with Altona, Brimbank and Williamstown LAC’s. 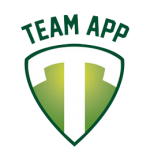 For last minute changes and weather notifications, please join our Facebook group and install Team App on your phone or tablet.